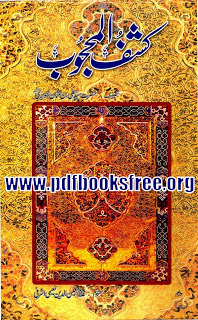 Kashf-ul-Mahjoob is an Islamic book on Tasawwuf which was written by Hazrat Ali Bin Usman Hajveri Data Ganj Bakhsh Shakar r.a. This book was translated into Urdu by Ghulam Mohiuddin Naeemi Ashrafi. A comprehensive literature on Sufism the Islamic science of spirituality. Learn in Urdu language. Download the complete book in Pdf format to read offline.